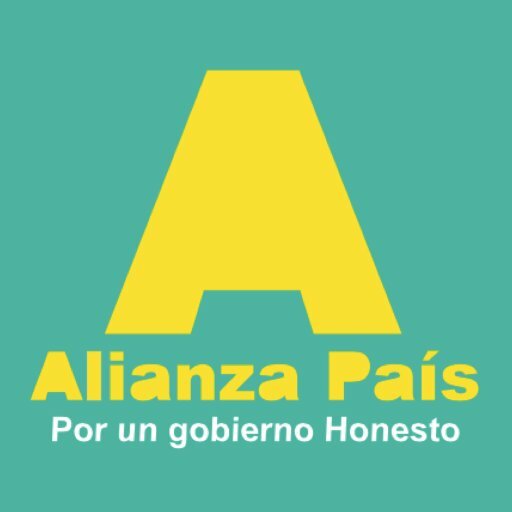 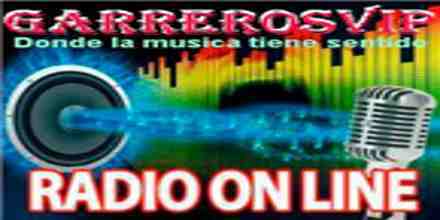 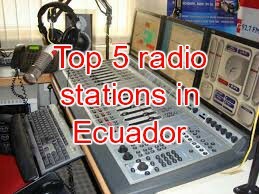 Radio Ambato live broadcasting from Ecuador. 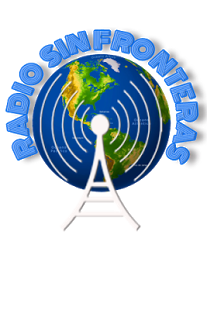 It plays various types of music genres like local music, talk, veriety and is very conscious about listeners’ demand and choice. 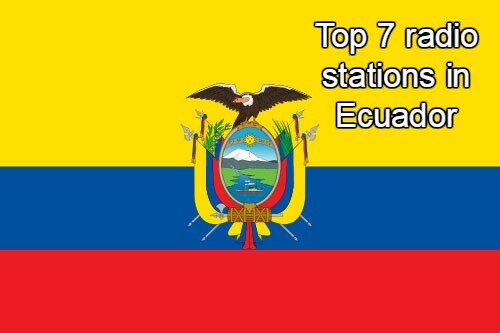 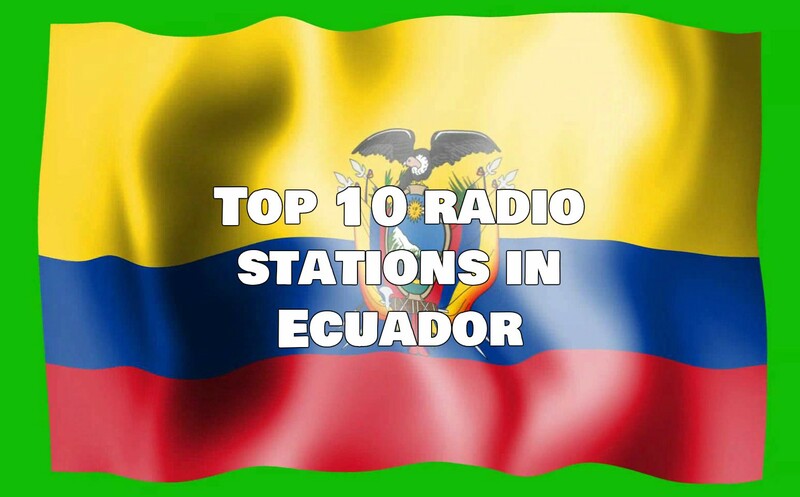 Radio Ambato is the means of communication among most of the listened radio in the centre of the country and this is certainly one of the most listened radio station of the country too with a big listener base of its own.